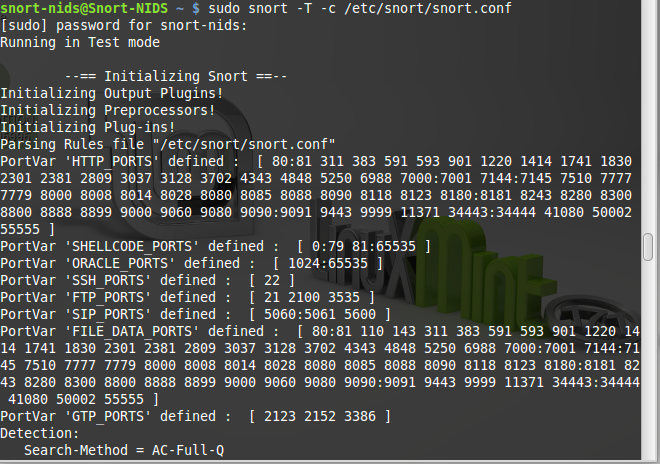 Following on from the previous tutorial where we installed DAQ and Snort from source, now it is time to configure snort. 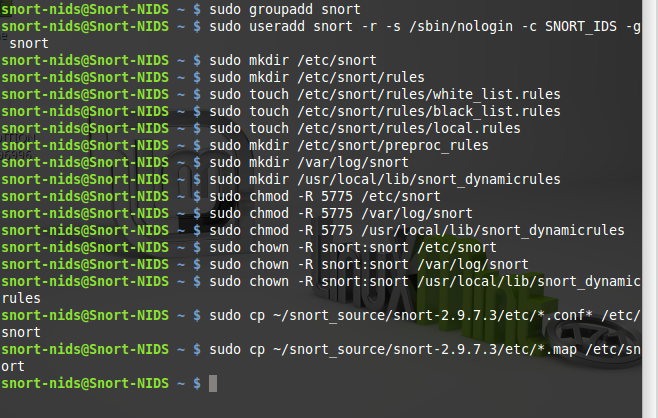 Modify snort.conf and add a ‘#’ in front of include in the configuration file so that you don’t have everything enabled when you start playing with snort in the next tutorial to test everything is working correctly. This will effectively comment out all the rulesets for now. 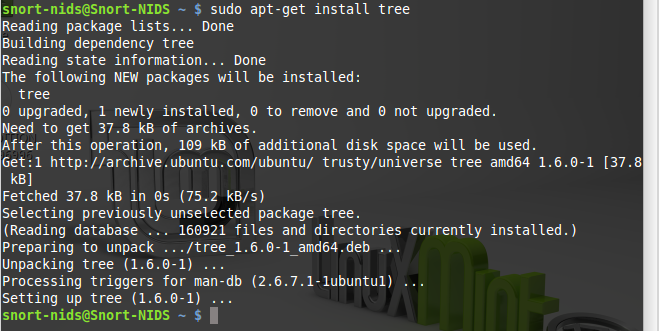 Afterwards I have changed the HOME_NET so it looks like the following [192.168.0.0/16,10.0.0.0/8,172.16.0.0/12] to cover pretty much all private subnets and anything outside of this is going to be flagged under EXTERNAL_NET !$HOME_NET or think of this as anything NOT included in your HOME_NET so this is external traffic. In the next tutorial you will need pfsense as outlined in the first tutorial for some testing of our configuration so far.